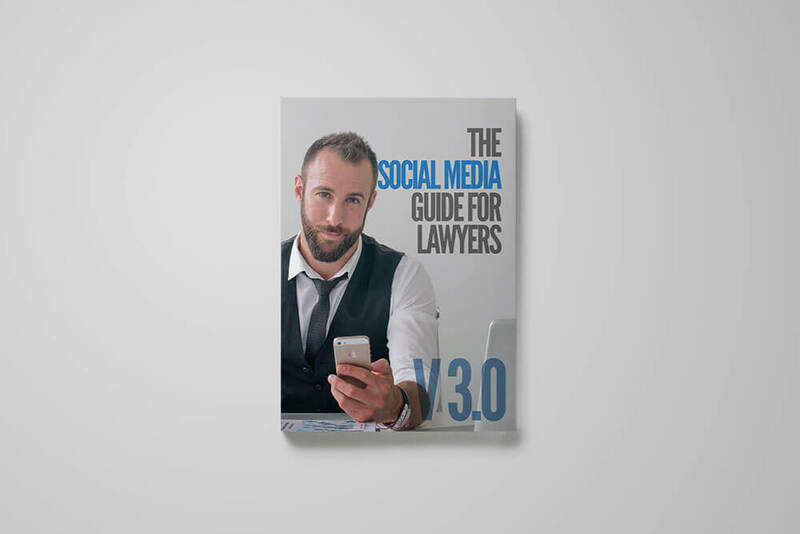 The Social Media Guide for Lawyers is designed to help lawyers, law firms, and legal marketing professionals use social media marketing to attract new clients and referrals in a manner that complies with the legal advertising ethics rules. Request your copy today. Ethan authored the Social Media Guide for Lawyers to help lawyers, law firms, and legal marketing professionals use social media marketing to attract new clients and referrals in a manner that complies with the legal advertising ethics rules. Best practices and step by step guides for attorney and law firm social media profiles. Strategies posting, tweeting, and connecting with colleagues and potential clients. An overview of the legal advertising ethics rules for social media.